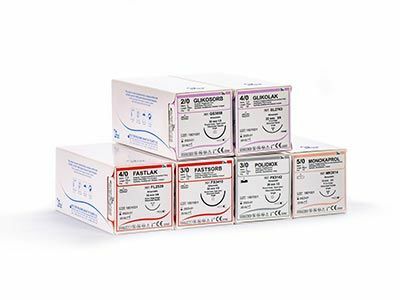 Non-absorbable sutures are among the most commonly used surgical operation sutures with their multifilament or monofilament structures. 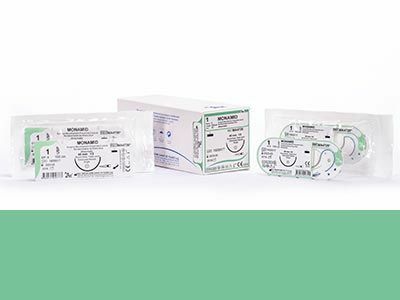 Non-absorbable sutures are easy to managed and can easily be bent or twisted. 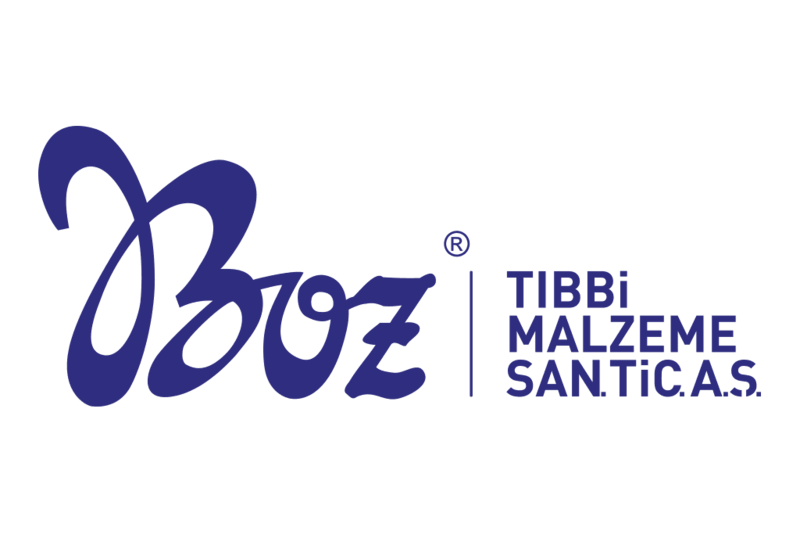 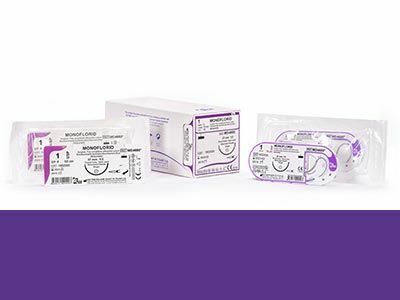 Non-absorbable sutures have high level tissue transition and perfect knot safety. 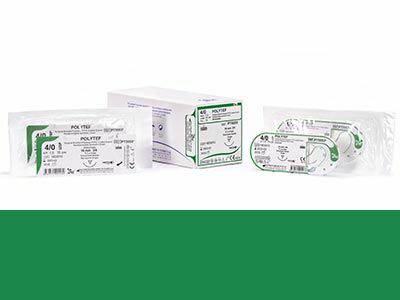 Our surgical sutures are used in various surgical purposes such as palm, sole, mucosa, and intertriginous areas with soft and comfortable structure. 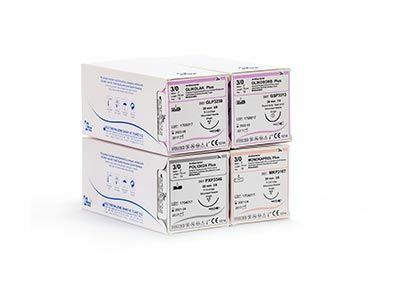 In addition to dermatological surgery, these sutures are used in cardiovascular surgery, ophthalmalgia, and neurosurgery. 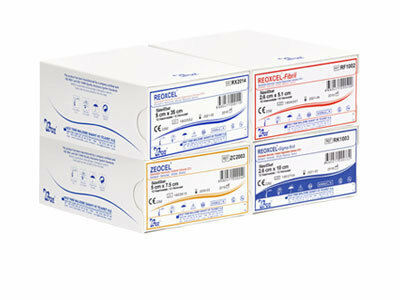 These sutures have synthetic, nylon, steel wire, and natural types. 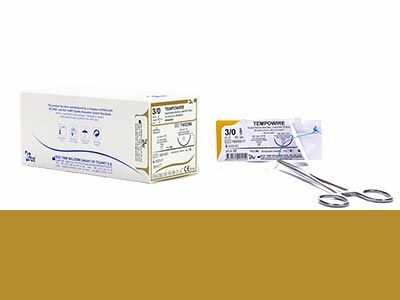 Non-absorbable sutures are permanent and after surgical operation, a mini surgical operation is applied to remove these sutures from the body. 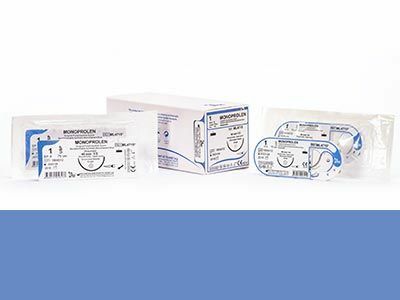 Non-absorbable sutures have wide range of usage areas. 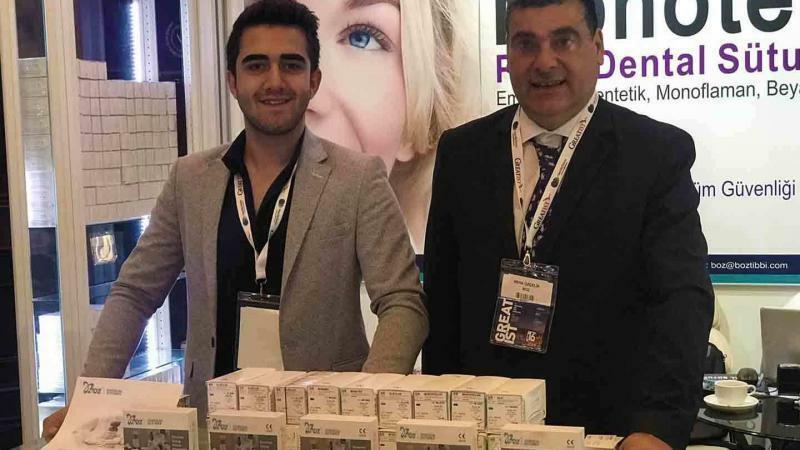 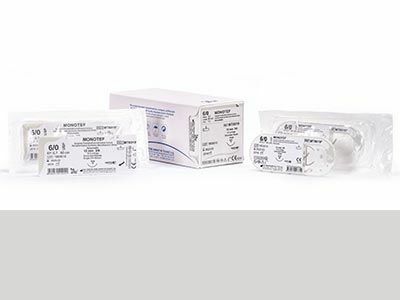 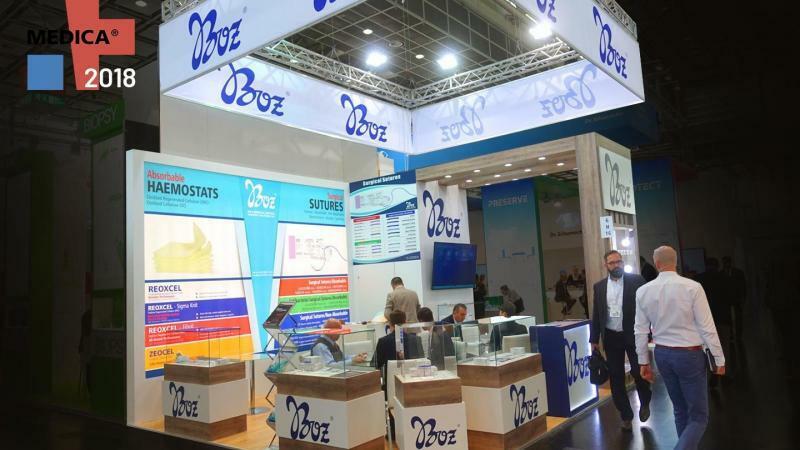 Non-absorbable sutures can be used in different field including gastrointestinal surgery, gynaecology, urology, ophthalmalgia surgery, orthopaedics, paediatric surgery, skin reconstruction, intracutaneous, subcutaneous, abdominal wall repair, plastic surgery, and paediatric cardiovascular tissues. 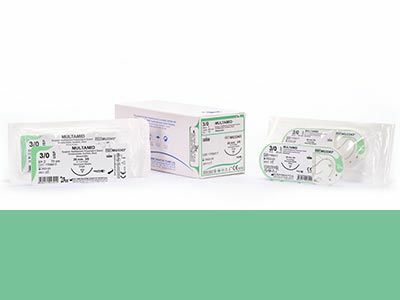 Non-absorbable sutures developed special to these fields are sterilised with ethylene oxide. 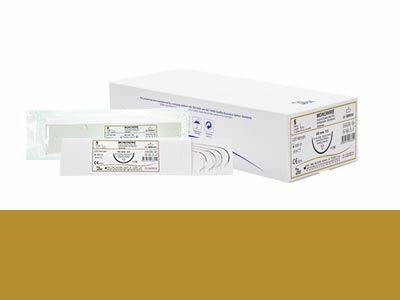 These sutures offer permanent tissue support, outstanding ease-of-use, and easy and safe knotting capabilities. 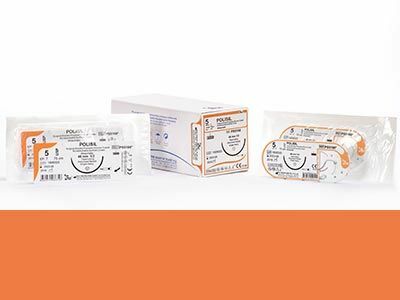 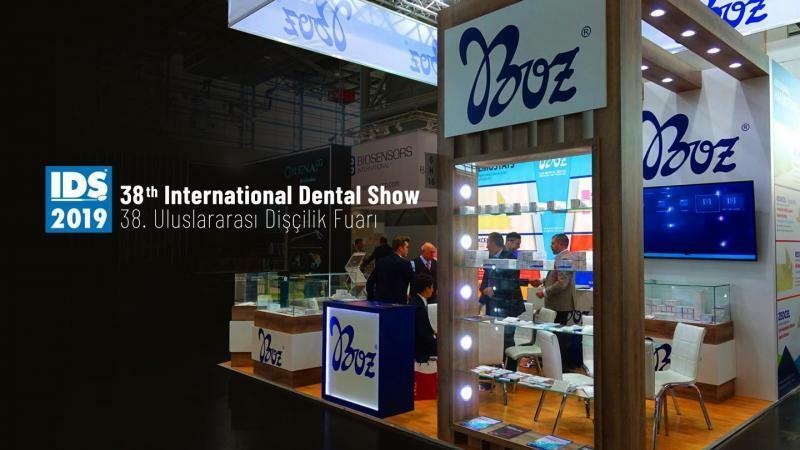 Non-absorbable sutures are manufactured in our own manufacturing facilities with or without needle, with different thickness and length, and with different structural properties such as silk, polyester, nylon, synthetic, and stainless steel. 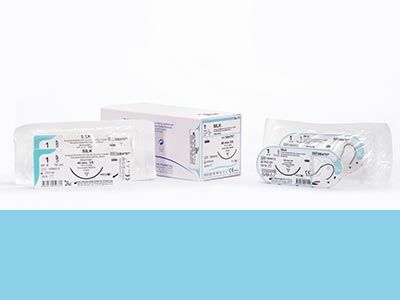 The purpose of anti-bacterial surgical sutures is to minimise the damage on tissue or scar.